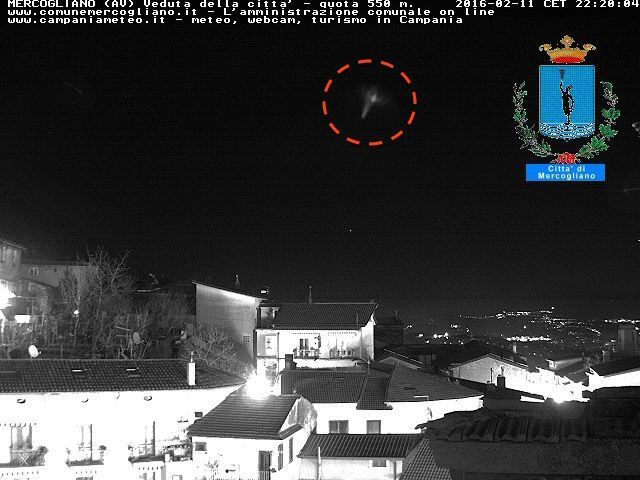 UFO SIGHTINGS DAILY: Alien Parks UFO Right Over His House For Years To Hide It In Italy, April 2016, Video, UFO Sighting News. Alien Parks UFO Right Over His House For Years To Hide It In Italy, April 2016, Video, UFO Sighting News. 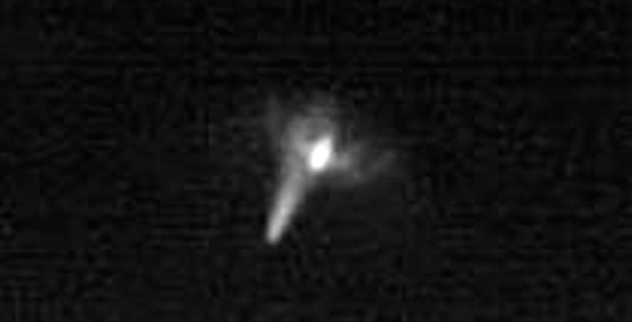 This UFO is there now, click the link above before its gone. I have been watching this cam for several years now and this UFO has changed positions since them. This is a parked UFO, placed in the air over the aliens home so that no one will find it by accident. The UFO is invisible to the name eye, however we only see it because of the light below that has infrared light emanating from it. IR light reveals it to the security cam in the distance. Since the night cam is now in IR mode (night time) we can see it, up until just after sunset...its still there. Then its cloak works and it turns invisible, because the live cam turns off its IR mode and goes into normal color mode. Entrance to alien base at Rocca Pia, Italy discovered as two aliens met with Italians, UFO Sighting News.